Okay guys. I've got a lot for you today. Firstly, I'd like to let you know that I have a new video out now at my Youtube channel (which if you havn't subscribed to you should do right now!) on how I do color changes while crocheting! I'll be posting a new How to crochet video every Monday now!! Now I'd like to introduce you to the newest addition to the Etsy store! I call these guys "Pod People." 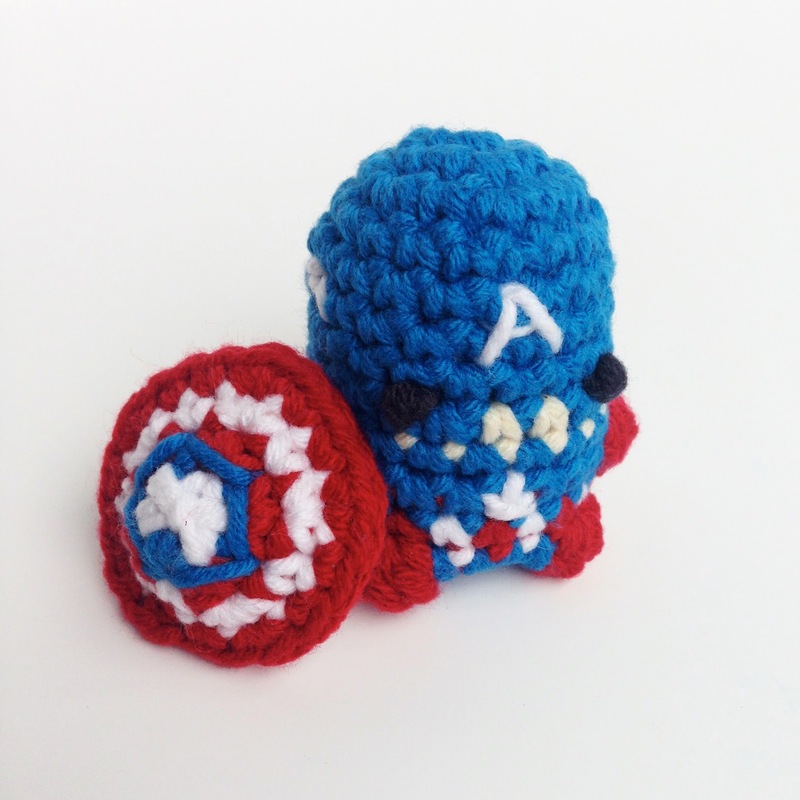 And these, if you didn't guess already, are the Avengers, and the first collection of "Pod People" are now available in the Etsy store both as products AND as patterns! I've got some big ideas for these guys too, so I'm sure you'll be seeing new versions of them very soon.